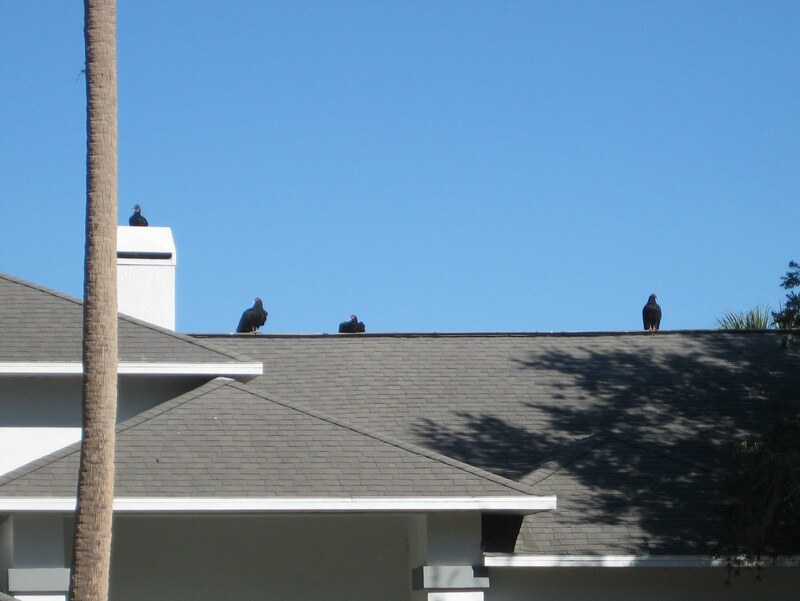 On my last posting, I mentioned that my unfortunate neighbors have an infestation of vultures lurking on their roof. I rode my bike over to snap this picture and although there was a whole line-up of taloned criminals when I arrived, only four were willing to hang around for the mug shot. Note the happy bird roosting in the chimney. Looks like the gang plans to hole up for a while. My previous point was – and is – why would carnivores hang around unless there was plenty to eat? I’m talking dead stuff. Carrion. Rotting meat. In a human sense, not unlike some of the dearly departed plans I’ve never followed through on, or discarded projects, or spiritual good intentions gasping their last breaths. Deceased, all, and ready to be devoured by those nasty vultures hanging out on my roof. Well fed critters, my vultures. So how do I rid myself of these death mauraders whose shadow lurking over my head makes me feel that just another failure is inevitable? I got a clue in trying to get close enough to snap these photos. When I first rode up on the street, they generally ignored me. 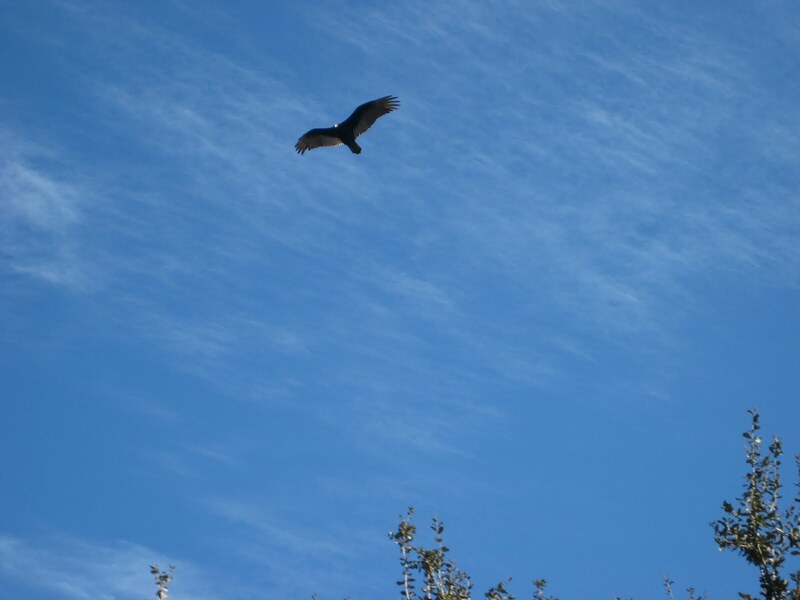 With my first step into the yard, the first vulture took off. With each subsequent step bringing me closer – although they were twenty feet over my head on the roof and I was no actual threat – more and more of them flew away. The closer a living, breathing, powerful force got to them, the faster they took flight. By the time I was beneath the eaves, not one bird remained. So it occurred to me – maybe that’s how I can get rid of the debilitating vultures looming in my own life: ask for help from the biggest, most powerful life force there is. 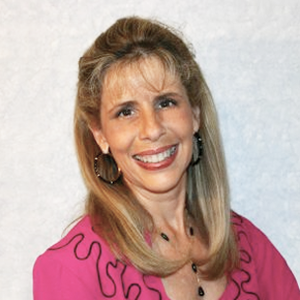 Those unseen spiritual vultures bringing me down – defeat, depression, disillusionment – can’t remain in His presence. And that’s spiritual warfare in a nutshell.